Sweden has a long history with the outdoors. Explorers with names like Thorild and Nils have mapped the globe, certainly inspired by hikes through their native forests and pristine northern wildernesses, the perfect backdrop to the storied aurora borealis. Today, indulge in some exploration of your own as you stay in tented camps and take husky sleds to secret viewing spots. Once on your Swedish holiday, you'll be treated to the sweeping greens and dancing reds of what is one of the world’s most arresting visual phenomena. 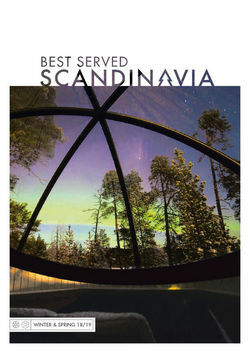 For the best chance of spotting the lights, get out of the cities and head to Swedish Lapland. 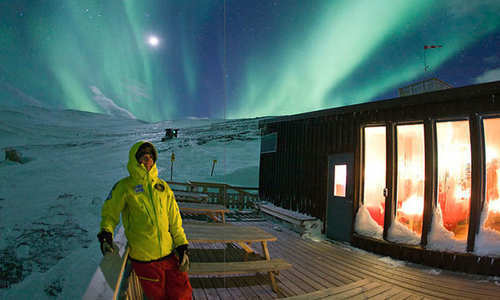 Further north and closing in on the Arctic Circle, it’s the best location for the aurorae. It’s also home to some unique accommodation. Perhaps enjoy the open fire of a traditional Swedish cottage on the Luleå Archipelago. Far away from any source of light pollution, it offers excellent chances to spot the lights. 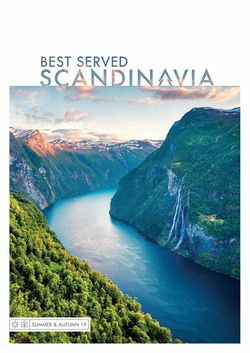 The outstanding food doesn’t hurt either with moose, reindeer and cloudberries comprising just a few of the local specialities. For something a bit different, there’s also the original ICEHOTEL. 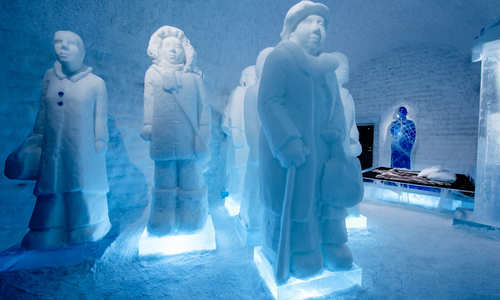 Situated 200km north of the Artic Circle, its ice caves are rebuilt each year down to the very last statuette. 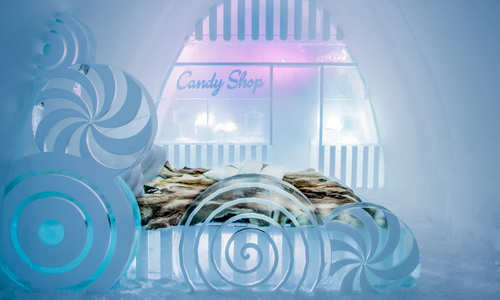 It also just happens to be ideally positioned for trips out to spot the lights before returning back to enjoy a drink in the ice bar or to warm up in the sauna. Alternatively, head to the Aurora Safari Camp. The brainchild of professional photographer Fredrick Broman, its traditional Sámi tents are lit only by natural light sources such as wood fires. Sweden was also the first country to put on a festival dedicated to the phenomenon. Bjorkliden Aurora Festival, running in the middle of January, features talks from experts, photography lessons and, of course, a chance to spot the lights perhaps from Abisko's Aurora Sky Station. Reached by chairlift, it offers excellent views of the region’s landscapes as well as the night sky. As with many of the nature's wonders, the lights are famously unpredictable. However, there’s plenty you can do to turn the tables in your favour. Focus your efforts between the start of September and the end of March, as the best conditions come during the winter months when clear skies produce less rain and clouds making for prime views.